DroneInsurance.com runs on REIN, an insurtech platform designed for new insurance products and built for speed, scalability, and distribution. DroneInsurance.com was designed to empower users to manage their drone insurance needs in an efficient and cost-effective manner. The locations of our offices make them convenient for students! Our offices are within walking distance for UNC, St. Mary's and Dalhousie University students. 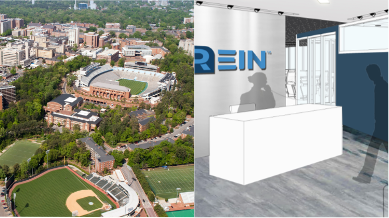 Our Chapel Hill office is perfectly situated next to the beautiful UNC campus on iconic Franklin Street. Named after historical icon Benjamin Franklin, Franklin Street is rich with history and known for having delightful restaurants, vibrant culture, season-round festivities and a thriving nightlife. 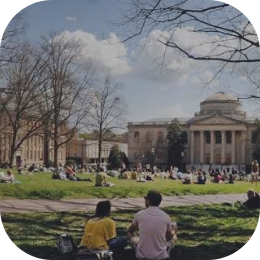 Chapel Hill is ranked as one of the best places to live in the U.S., has great weather and access to the arts, sports, museums, an international airport and abundant natural spaces. Across the street from the UNC campus. Accessible by the free UNC-Duke campus shuttle for Duke Students. Close proximity to the Research Triangle. 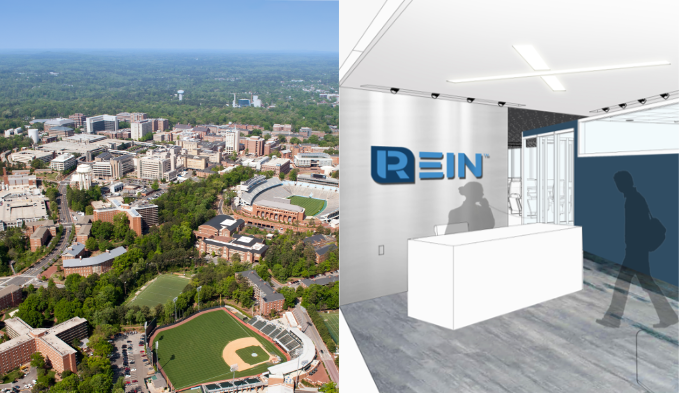 Open, modern office overlooks UNC and the region. Walking distance to four hotels and the best restaurants in Chapel Hill. 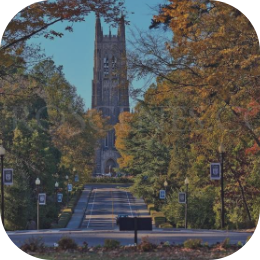 Duke University and UNC both ranked as top computer science programs by US News and World Report in 2017. Neighboring city, Raleigh, ranked by Forbes.com in 2017 as the #1 Best City in the nation to raise a family. The Triangle was recently ranked 4th most educated market in the U.S. and 2nd in quality of education. Nestled in downtown Halifax, Nova Scotia, is the Canadian office of REIN (REIN Technologies Inc.). 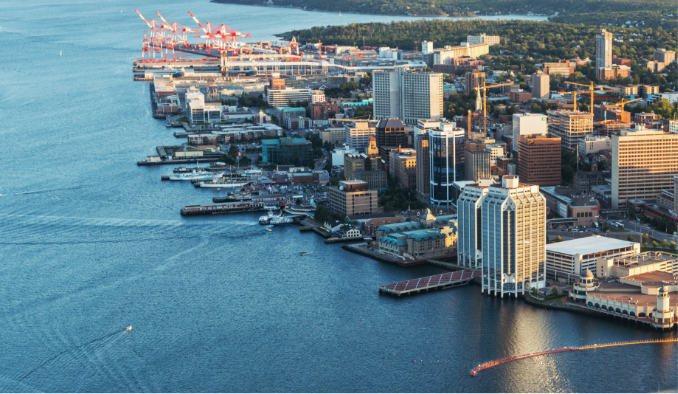 Ranked as one of Canada’s most friendly cities, Halifax also ranks in the top 10 of North American cities for lowest overall business operating costs. It has a vibrant downtown full of great restaurants, shopping, culture and activities. 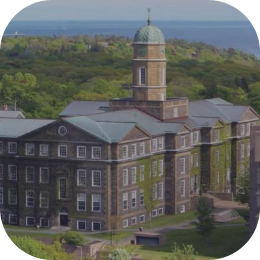 The 10 universities in Nova Scotia make it one of the highest educated work forces per capita in North America! 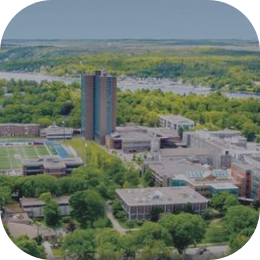 Only a short distance to Dalhousie University and St. Mary’s University, both of which have nationally-ranked computer science programs. 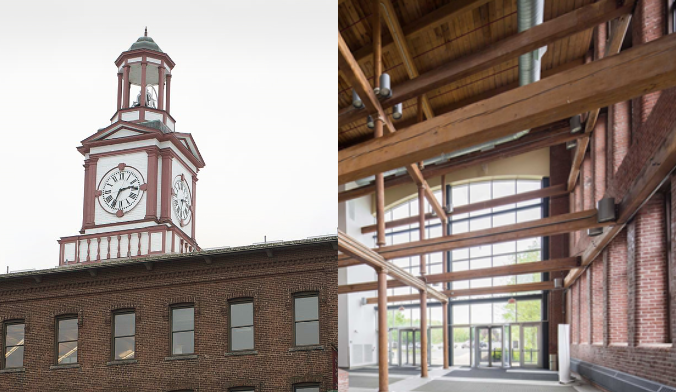 Office is within walking distance to dozens of great restaurants, the waterfront, and ten first class hotels. Near the 4km long waterfront boardwalk. Easy access to international airport. 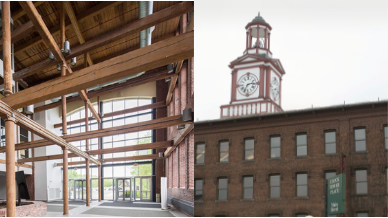 Originally called home by Monster and Digital Equipment Corporation, our Maynard, Massachusetts office is situated inside the brick and beam architecture of the old textile mill that’s rich with historical significance. You won’t feel cramped under ceilings that soar to 16 feet with enormous windows that flood the offices with sunlight. MIT, Harvard, Boston University and Northeastern University are less than an hour from the office, making the area the 6th most-educated market in the in US. 25 miles west of Boston. Easy access from Routes 128, 495 and the Greater Boston area. Nearby MBTA commuter rail stations in South Acton and West Concord. Direct connection via the Assabet River Rail Trail. Adjacent to local businesses in downtown Maynard. who have invested in our vision.